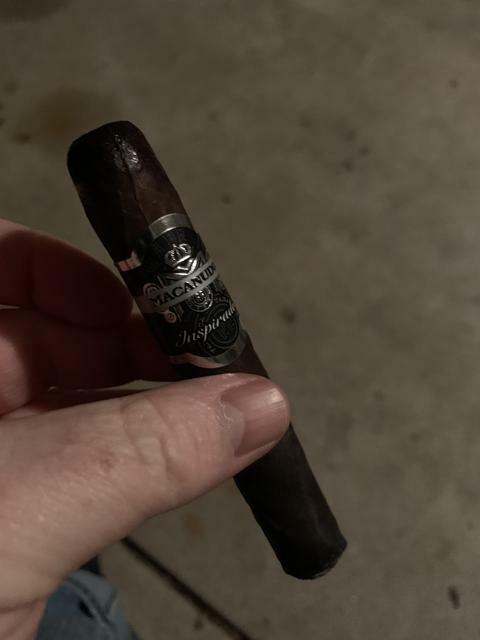 Smoking an Enclave Broadleaf in Mac's honor tonight. Wish I was having it with some Mac's Apple Pie Moonshine. 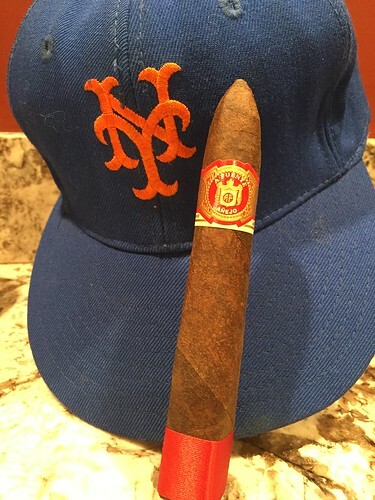 Great cigar. 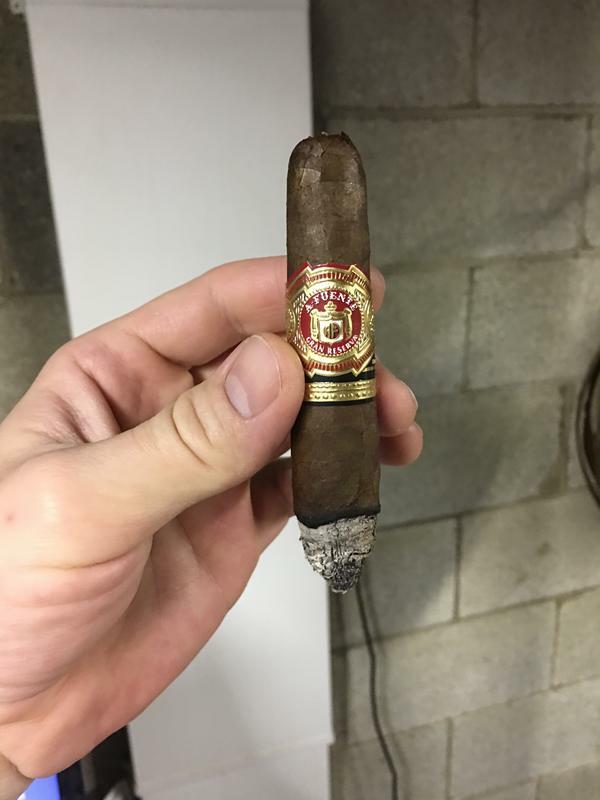 Have you tried the Enclave, San Lotano, and Ruination brands of AJ’s? Those three are top notch. 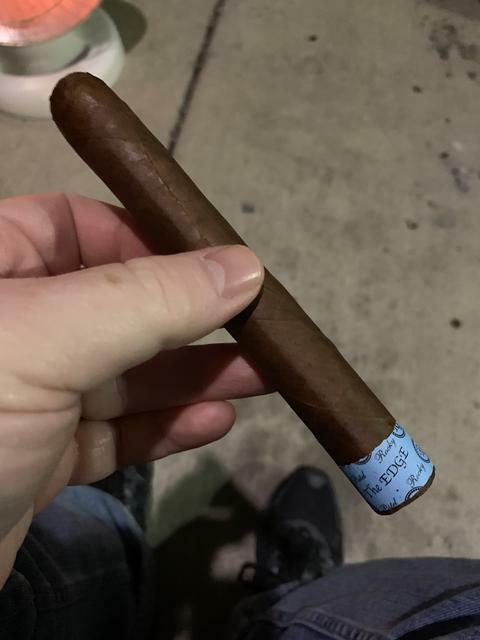 RP Edge was my second cigar last night and good with some nice full body flavors. 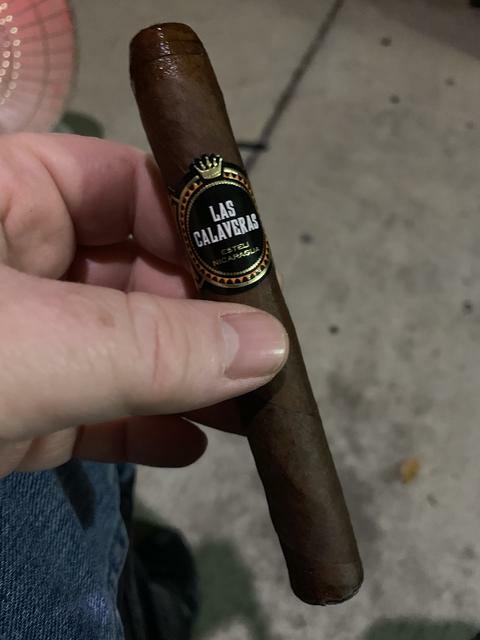 Tonight starting with a Las Calaveras and my first with this cigar. I’m not certain who gave this to me but THANKS!!!!! 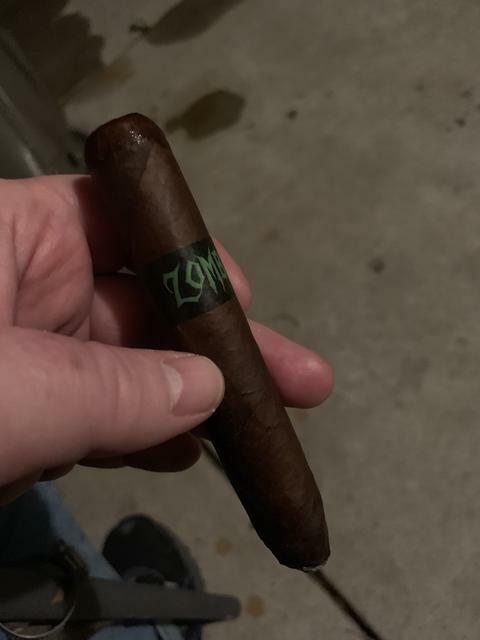 Holy cow this is a great cigar!!!!! 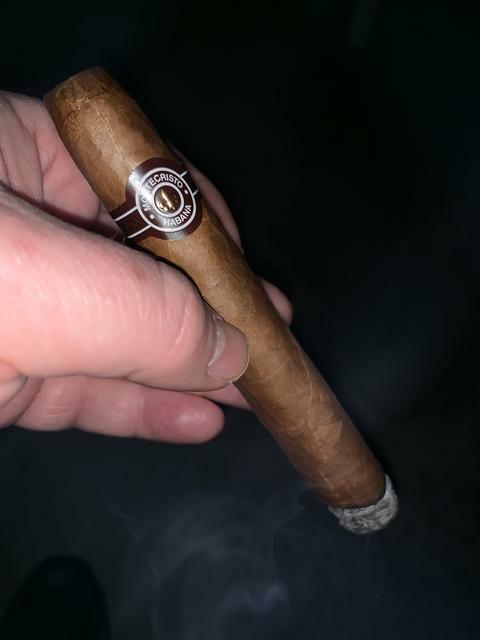 Enjoying a party Mille Fleur with my morning coffee. 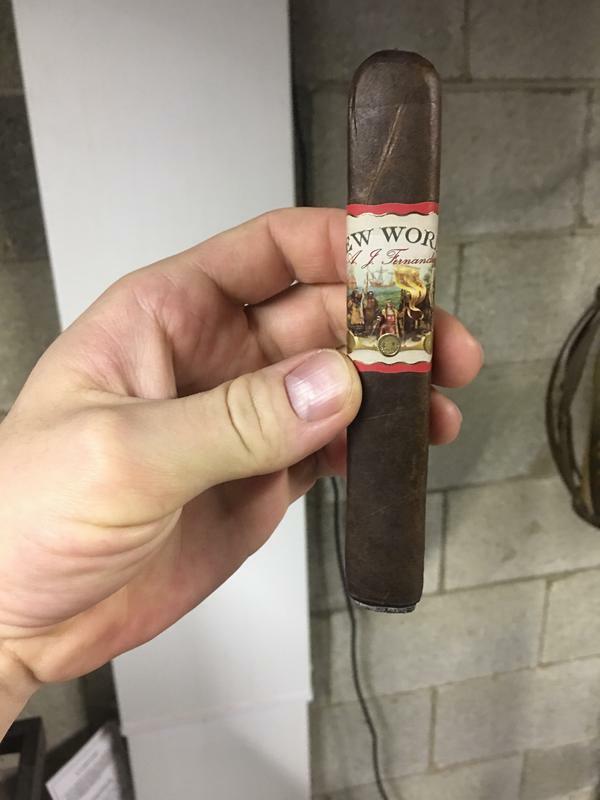 Yeah the New World was a spectacular smoke!! Will definitely be getting a box soon. I have had the Ruination, as a perfecto...I think I'd like to try it again but maybe as a toro. 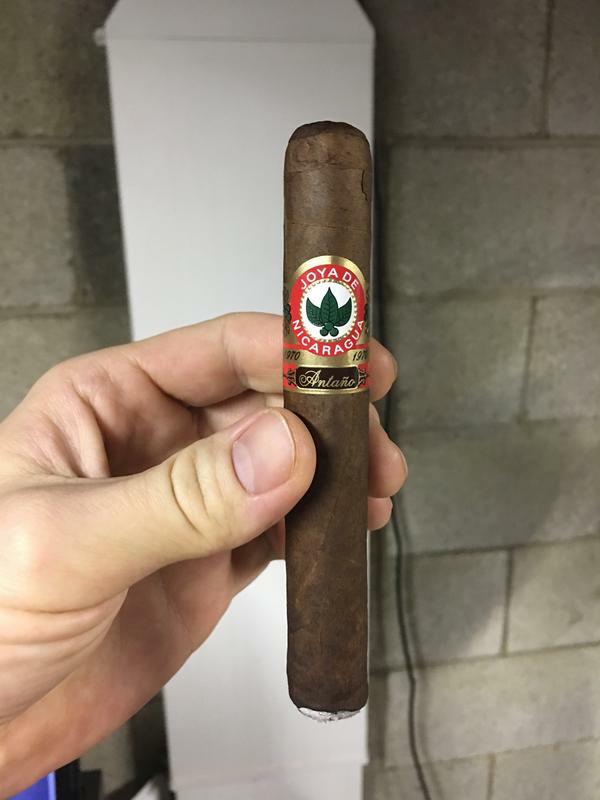 I just received 5 Enclaves, but won't be ready for a month or so...and I do have a few San Lotanos, one is the Connecticut and I've tried that one, pretty good! 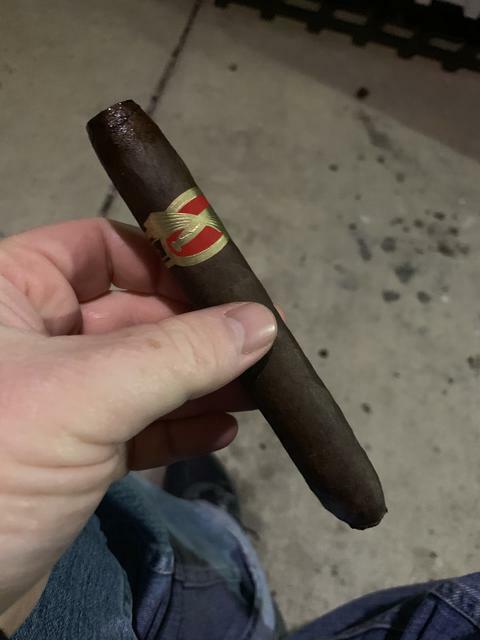 And then I also have the San Lotano Requiem Habano, really excited to smoke that one as it's supposed to be particularly special! But no, have not had a regular San Lotano, do you recommend I pick it up? Incredible smoke too despite it being a touch too humidified. 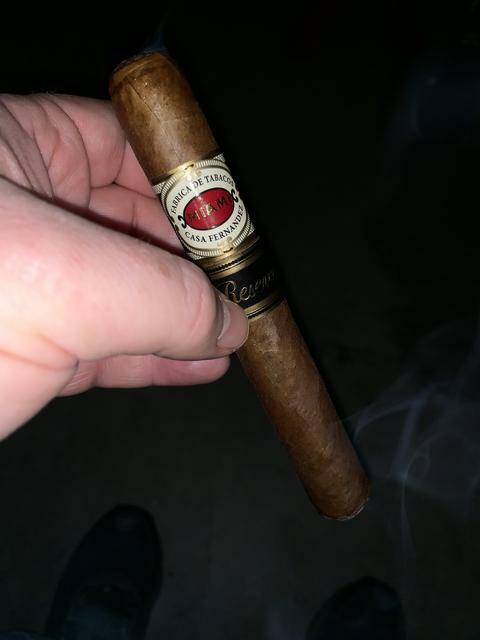 I'll need to smoke a few more but pretty sure this is box worthy as well! 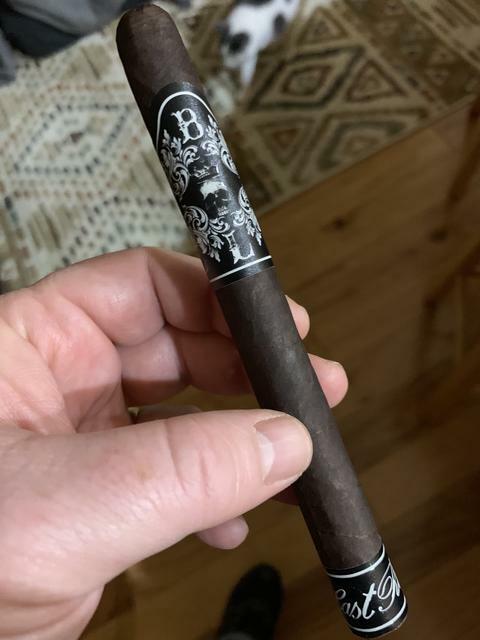 Will try to get to the B&M and grab a Maduro to honor Mac the right way.